﻿ Alloy 20 Fasteners, Alloy 20 Stud Bolts, Alloy 20 Nuts Exporter. 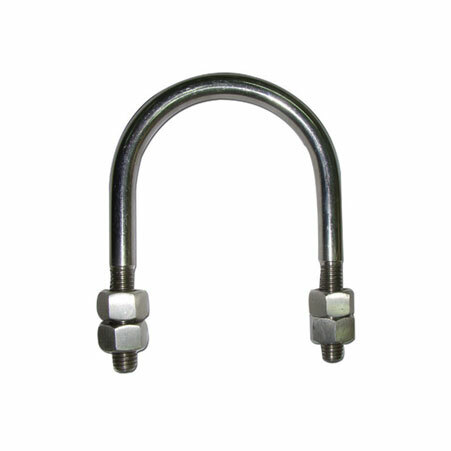 Alloy 20 Eye Bolts, Alloy 20 Fasteners Manufacturer, Alloy 20 U Bolts, Alloy 20 Heavy Hex Bolts, Alloy 20 Fasteners Supplier. We, at Amco Metals, raise and train quality and reform and deliver them in our products through persistence and quality control. We service our buyers a premium quality product profile, aiding them to determine a suitable one for their industry. We are an ISO 9001: 2015 certified company, dedicated to building and nursing consumer planned actions. We are a manufacturer, trader, stockist, supplier and exporter of Alloy 20 Fasteners which are famous for their full-blown resistance against acidic attack. 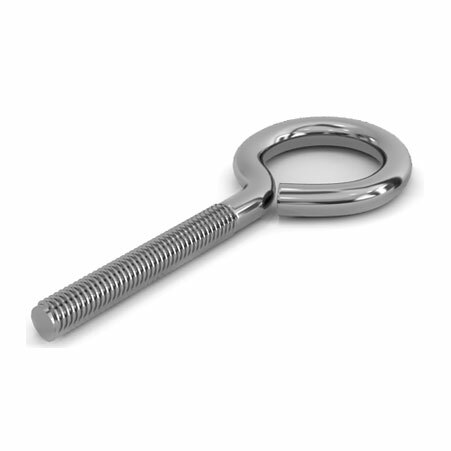 Our ASME SB 472 Alloy 20 Elevator Bolts are hardware devices that mechanically fastened or clamped, either permanently or temporarily. They are quick to fit and remove too. 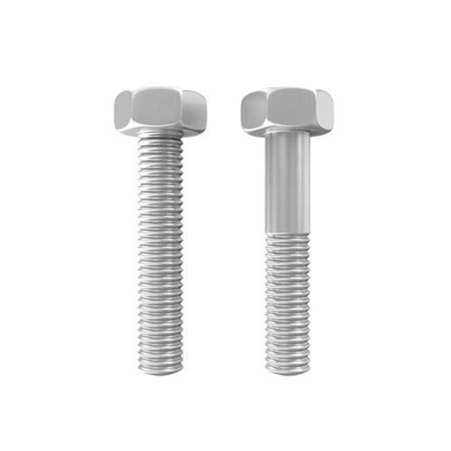 Our UNS N08020 Alloy 20 Stud Bolts are robustly built for a strong performance in acid influenced surroundings, like chemical processing and sulphuric acid production centres. We supply WNR 2.4660 Alloy 20 Hex Bolts to the construction and machine-making industry. ASTM B366 Alloy Hex Bolts, Alloy 20 Heavy Hex Nuts Exporter, Alloy 20 Stud Bolts, Alloy 20 Washers, Alloy 20 Anchor Bolts Supplier. Chile, Gambia, Kuwait, Namibia, Italy, United Arab Emirates, Afghanistan, Greece, Canada, Romania, Libya, Vietnam, Serbia, Azerbaijan, Gabon, Oman, Venezuela, Netherlands, Brazil, Slovakia, Costa Rica, Mongolia, Kazakhstan, Israel, New Zealand, Malaysia, Yemen, Finland, Puerto Rico, Iran, Taiwan, Czech Republic, Chile, Bulgaria, Kenya, South Korea, Colombia, United Kingdom, Croatia, Hong Kong, Norway, Indonesia, Mexico, Nigeria, Austria, Bolivia, India, Bangladesh, Poland, Singapore, Turkey, Mexico, Bhutan, Sri Lanka, Japan, Ukraine, Qatar, Ghana, Philippines, Hungary, Nigeria, Thailand, France, China, Angola, Peru, Iraq, Ireland, Nepal, Switzerland, Jordan, Morocco, Macau, Belgium, Trinidad & Tobago,Tunisia, Saudi Arabia, Belarus, Argentina, Sweden, Portugal, Iran, Lebanon, Spain, Ecuador, Germany, Tibet, Egypt, Poland, United States, Estonia, South Africa, Pakistan, Lithuania, Bahrain, Russia, Denmark, Australia, Zimbabwe, Algeria. Chandigarh, Bogota, Colombo, Vung Tau, Haryana, Toronto, Vadodara, Cairo, Bengaluru, Santiago, Algiers, Bangkok, Lahore, Al Khobar, Geoje-si, Chennai, Rajkot, Los Angeles, Surat, Coimbatore, Kolkata, Howrah, Nagpur, Navi Mumbai, Sydney, New Delhi, Lagos, Mexico City, Riyadh, Busan, Rio de Janeiro, Ranchi, Pimpri-Chinchwad, Muscat, Madrid, Ho Chi Minh City, Istanbul, New York, Gurgaon, Bhopal, Hanoi, Doha, Houston, Kuala Lumpur, Thiruvananthapuram, Ludhiana, Moscow, Manama, Jeddah, Jaipur, Mumbai, Ahvaz, Ahmedabad, Secunderabad, Seoul, Al Jubail, Sharjah, Port-of-Spain, Brisbane, Courbevoie, Thane, Petaling Jaya, Baroda, Perth, Chiyoda, Dammam, Indore, Noida, Caracas, Dubai, Karachi, Melbourne, Kanpur, Pune, Granada, Milan, Gimhae-si, Visakhapatnam, Edmonton, Nashik, La Victoria, Hong Kong, Singapore, Ulsan, Tehran, London, Aberdeen, Atyrau, Montreal, Calgary, Dallas, Jamshedpur, Kuwait City, Ankara, Jakarta, Hyderabad, Abu Dhabi, Faridabad, Ernakulam.